Home » Season 2 From Rama Ontario! 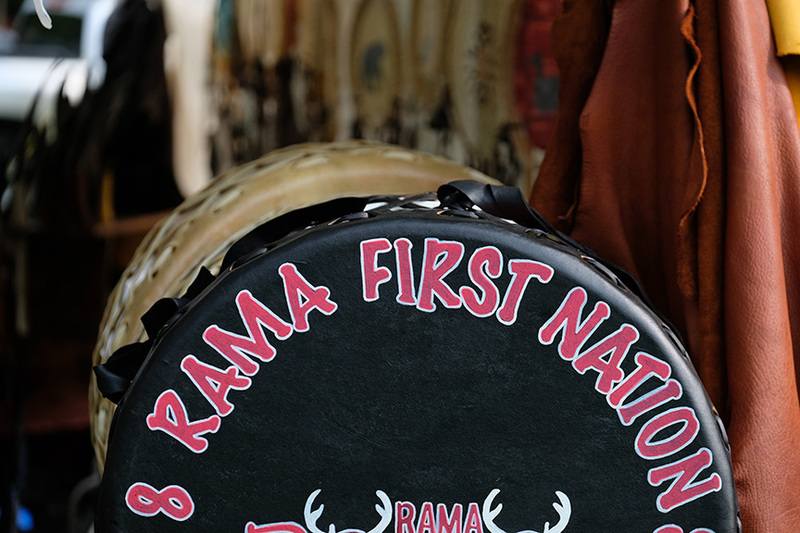 Season 2 Of TPF From Rama Ontario! Tribal Police Files is excited and honoured to announce, season 2 of TPF is heading East to Ontario! 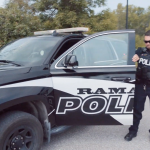 From the Chippewas of Rama First Nation, this season will bring the viewer behind the scenes and on duty with the brave men and women of the Rama Police Services. Meet the officers, paramedic and fire fighters who keep the community safe and put their lives on the line every day to give back to the people. This season, we tell the stories that have changed the officer’s lives forever, brought the community closer and paved the road for future generations who too, want to serve and protect.